 The China-Italy Philanthropy Forum was established in March 2019 through the joint efforts of the TOChina Hub, the China Global Philanthropy Institute (CGPI) and the China Development Research Foundation (CDRF). 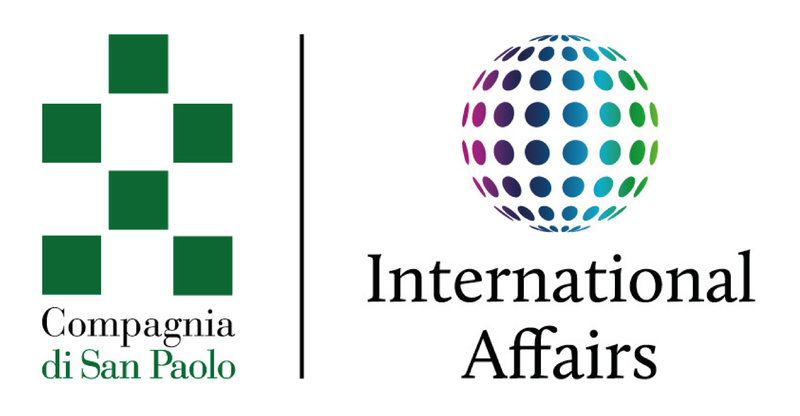 It aims to foster meaningful and sustainable dialogue and outcome-oriented cooperation between key players from the philanthropy sector of China and Italy, including family foundations, corporate foundations, public foundations, and corporations committed to the highest standards of corporate social responsibility. The China-Italy Philanthropy Forum is a unique people-to-people forum, strictly apolitical, which aims to convene philanthropists and managers of philanthropic organizations to robustly engage with the key issues of our times, including climate change and sustainability, social finance and innovation, the empowerment of women and youth, family and cultural legacy, early childhood education and coordinated regional development, pursuing applied research, public/private partnerships, education, and high-level international exchanges. The General Secretariat of the China-Italy Philanthropy Forum is based in Torino, Italy, with a Co-General Secretariat located in China. How can the TOChina Hub be useful to YOU?